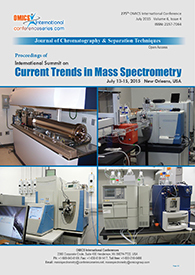 The application of Mass Spectrometry in the pharmaceutical sector linked with the Drug Discovery and Development process is rich and diverse. 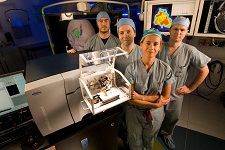 Many of the initial efforts were connected with online high-performance liquid chromatography-mass spectrometry in drug metabolism, pharmacokinetic and pharmacodynamics studies. 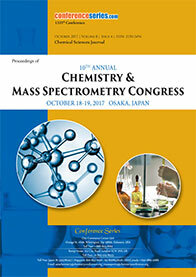 Many innovative efforts to apply various mass spectrometric techniques in early drug discovery, preclinical and clinical development, as well as in Phase 0 studies using Accelerator Mass Spectrometry. 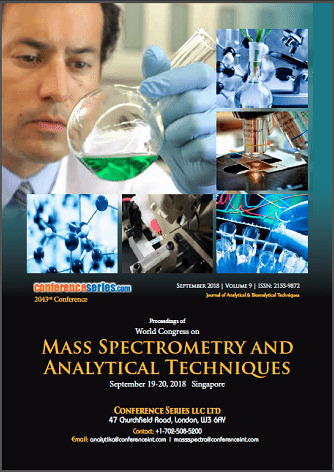 Today there is a reevaluation and refocusing on how to efficiently adopt, adapt and use modern Mass Spectrometry instrumentation in the Drug Discovery and Development process.